Earth Observation (EO) applications and services are rapidly increasing. Sentinel missions are being developed by the European Space Agency (ESA) for the Copernicus Programme, a European effort to monitor the Earth and its different habitats. Each Sentinel mission is based on a constellation of two satellites to fulfil revisit and coverage requirements, providing robust data sets for Copernicus Services. These missions (from Sentinel-1 through Sentinel-6) carry a range of technologies, such as radar and multi-spectral imaging instruments for land, ocean and atmospheric monitoring; and are providing massive EO data collections on a global scale, and the data generation rate is rapidly increasing. In addition, advances in Information Technology (IT) infrastructures have enabled new ways of accessing and exploiting EO data. This rapid evolution provides an opportunity for added value service providers of EO applications and services. Quasar Science Resources intends to take advantage of this opportunity and develop custom services based on Sentinel data. Sentinel-2 is a constellation of 2 satellites for Earth Observations developed by ESA within the Copernicus Programme. The Scientific Exploitation Platform (SEP) for Sentinel Data is a Quasar Science Resources initiative for the transformation of raw Sentinel data into useful final scientific products to be used in day-to-day applications. At present, there are ESA/Copernicus tools which promote and facilitate access to EO data, but not so much to facilitate its final applicability to the general public. It is because of this, that SEPs are gaining prominence over the past few years. We consider our SEP as one more layer over existing tools to take the EO data exploitation a step further. This is achieved by introducing an innovative hardware and software infrastructure for the development, implementation and operation of scientific algorithms, which applied to EO data, can help tackle daily-life common problems. Our SEP will help our customers to carry out their activities in a sustainable way and respectful of natural resources. SEPs follow the paradigm of bringing the code to the data, instead of the old fashion paradigm of bringing the data to the code (users). SEPs hide from the user the complexity of accessing the data by wrapping around it a friendly user interface. SEPs offer the capability to embed and execute predefined data processing algorithms to exploit scientific data, as well as the possibility to upload new code to be executed at the SEP.
SEPs can give access to computer power and resources otherwise unavailable to the end user. and direct human activities near the coasts. The knowledge of the habitat distribution of Posidonia Oceanica is needed for a sustainable use of marine coastal areas. P. Oceanica meadows occur extensively in shallow waters since Posidonia needs sunlight to survive. This fact makes it an ideal target for satellite observations. 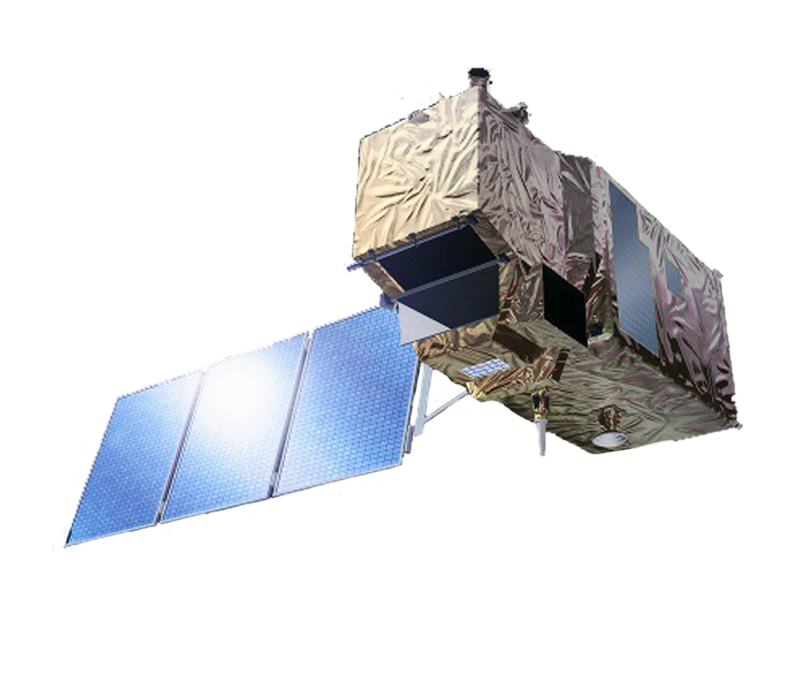 In particular, the multi-band capability of the Multispectral Instrument (MSI) onboard the Sentinel 2A satellite can be used to determined P. Oceanica extension in the Mediterranean Sea coasts. Quasar Science Resources is a team of highly qualified experts covering a wide variety of backgrounds that offers new concepts and approaches in the IT Management, Development and Services area. We provide consulting on Software and System Engineering services for Scientific and Innovation projects, providing high quality tailor-made services targeted at Research Centres, Universities and Private Companies looking to expand their activity domain. 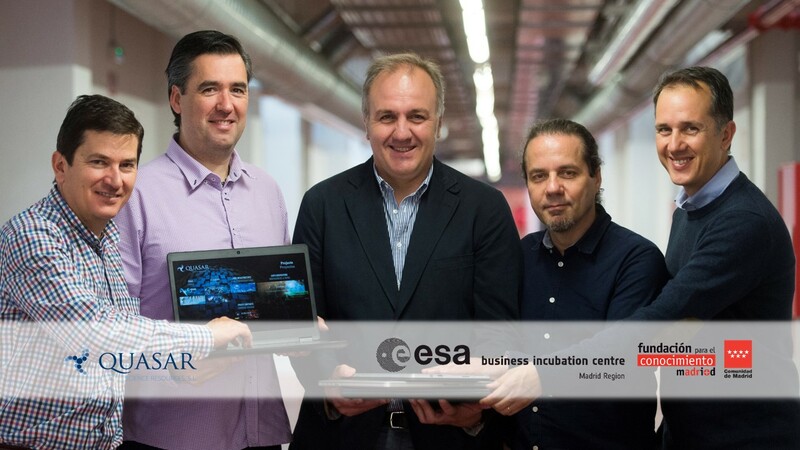 Quasar operates in the Madrid (Spain) area, but our customers include national and European partners both in the public and private sectors.